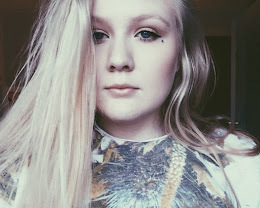 We were assigned by Steve Coombes to find one moment in a film that we are passionate about and explain why we like it and what makes us want to write like that. 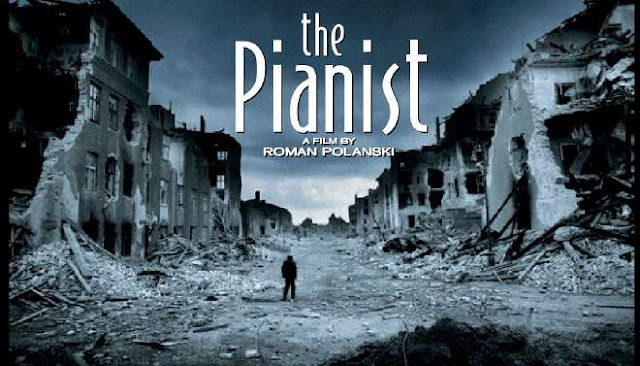 The moment I have chosen is from the film "The Pianist" by Roman Polanski. Screenplay written by Ronald Harwood, based on a true story from Wladyslaw Szpilman¨s book. It is one of my favorite films and ever since I saw it, it is one of those films that has remained with me, and its a story I will always remember. The moment I want to accentuate in this film, struck me right away as we were assigned this task. The reason this moment were the one who spoke to me as a special moment, is because I could remember the vulnerability, and at the same time victory in this particular scene. To be able to write such strong scenes, so exciting and emotional and at the same time real and lifelike... That would just be amazing. Simply because you can clearly see, that here, it is all about the show not tell. The way the writer has managed just that is incredible. 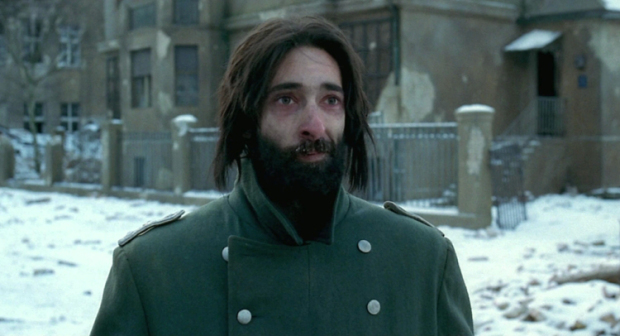 Wladyslaw Szpilman, played by Adrien Brody, is a Polish-Jewish pianist and musician. 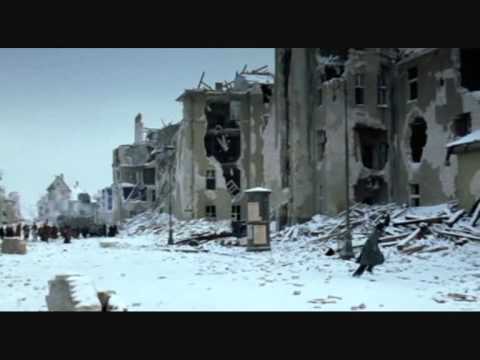 who has in this scene just about survived getting through world war II, in the Warsaw ghetto. He has been through loss, terror, starvation, fighting his psyche, pain and countless different states of emotions. 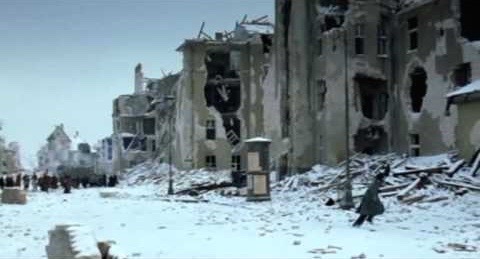 As he has been hiding out in some abandoned buildings, the last period of the war, he one day set off to leave these buildings. The war seems to be over, he is finally free, he can finally return back to a normal life. You can see the glimmer of hope in his eyes, as he takes in some deep breaths of fresh air. 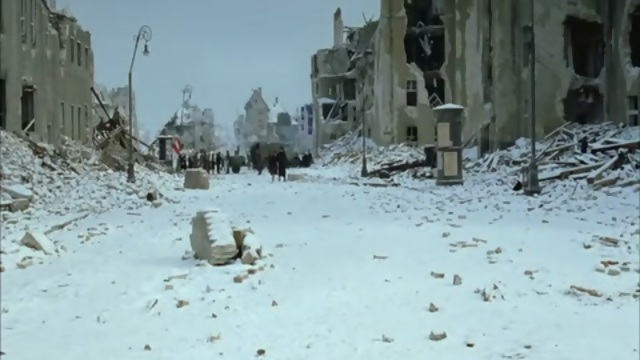 What happens next, is that there is a group of people and some soldiers walking down the same street he¨s placed at. Out of nowhere one of the women starts yelling. They think he is a german solider because he is wearing a german coat. So fragile, so pure and in one moment so happy and free. Yet the next, out of nowhere he is attacked by these soldiers fighting agains the germans. He¨s about to lose everything he has fought so hard for. His freedom.